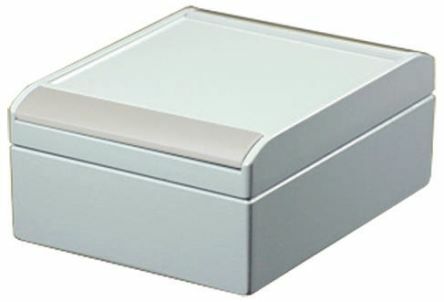 All cases are manufactured from ABS. 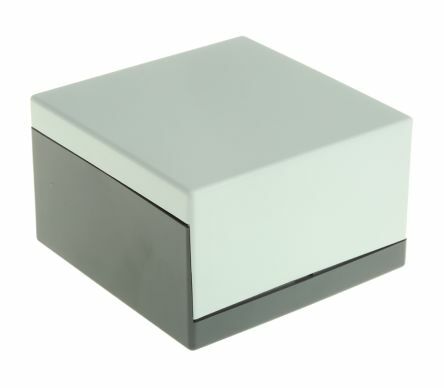 Square models have a moulded-clip system to close the cover.The bases feature mounting bosses for PCBs, threaded inserts and self-tapping screws.Designed to house small electronic assemblies as well as PCBs. 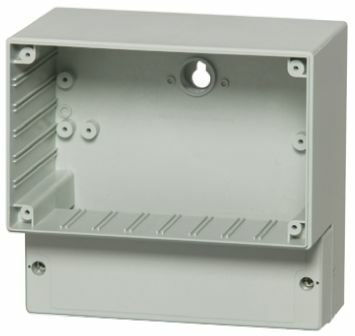 Fixing points in upper and lower parts provide secure fastening of the integrated componentsRecesses in the top of the enclosures can accommodate membrane keypadsEnclosure can be installed after closingClip-on design covers conceal the fixing componentsAccess is safeguarded by means of insert lock.